Looking for the elusive spare part or just want to browse some bits? Well you're in the right place. Here is a selection of spares for campervans, from complete awnings down to that fiddly little nut on your alternator. Many bargains can be had here as one man's cast-offs are another man's essential spare part! A complete interior can often be had for a bargain price which can then be adapted to suit your project. 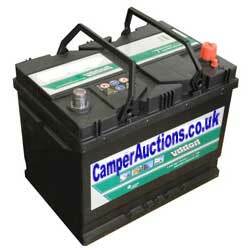 Refresh the page to see the latest auction prices and stock.